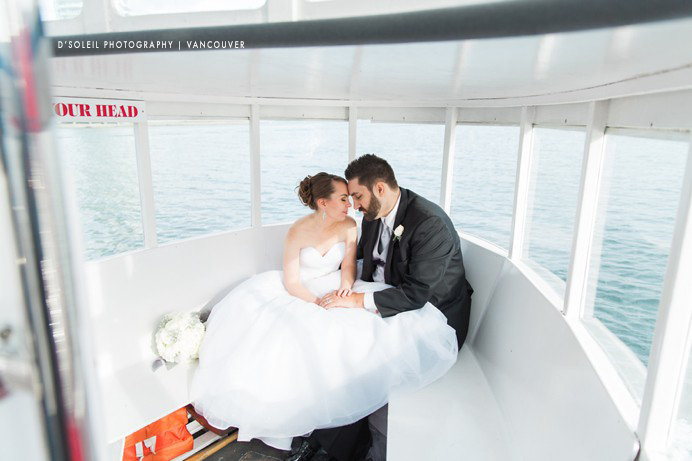 A sneak peek at Sean + Laura’s False Creek Yacht Club wedding last weekend. Our first of the season and last event of winter! 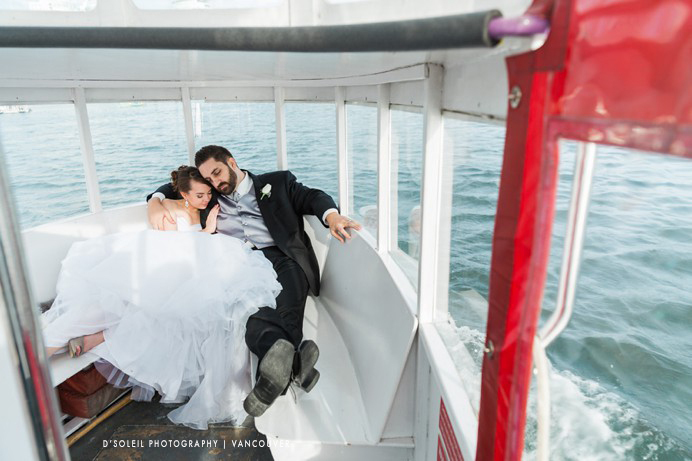 On our way to take bride and groom photos along the sea wall, we hopped on an Aquabus charter from Granville Island to David Lam Park, then off to their wedding reception venue at the False Creek Yacht Club under the Granville Street Bridge. 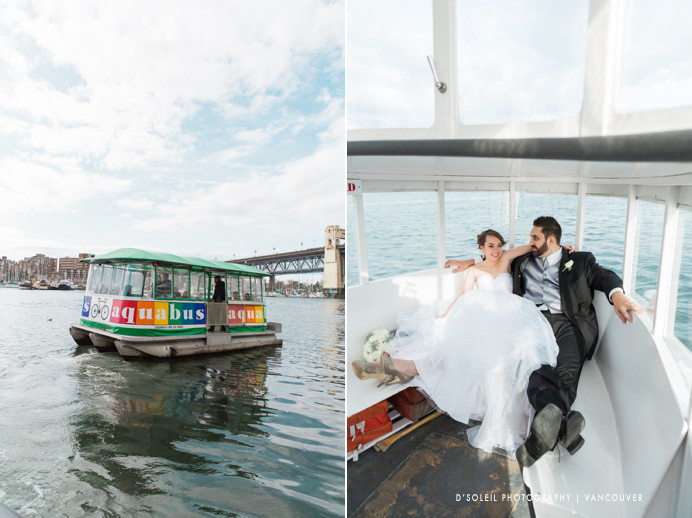 More of their wedding day photos to come in a future wedding blog post.